Xherdan Shaqiri's medical is underway ahead of completing his £13million move to Liverpool. The ECHO understands that the Swiss winger flew into Merseyside on Thursday night with personal terms already agreed. Shaqiri's medical tests started before 9am on Friday and if everything goes to plan there should be an official announcement in the next 24 hours. He would become Jurgen Klopp's third summer signing following the arrival of Naby Keita and Fabinho. Liverpool have refused to comment on whether the deal is done but sources have told the ECHO that his release clause following Stoke City's relegation from the Premier League has been triggered. 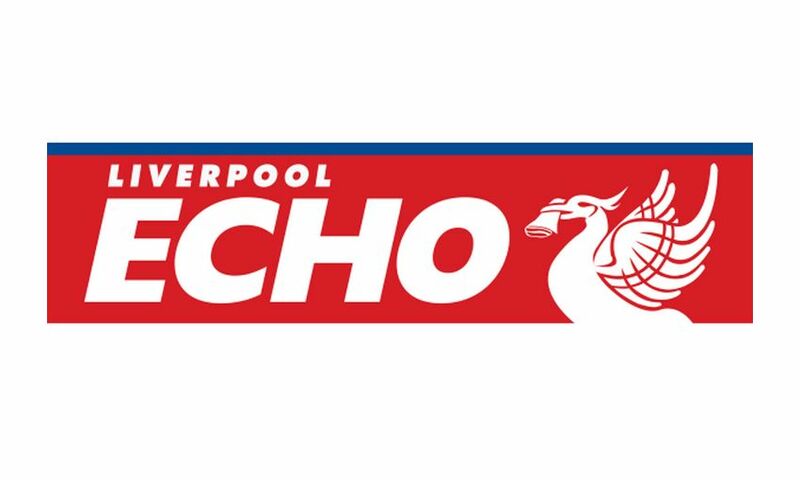 Reports have varied about the fee involved but the ECHO understands that the figure is £13million. That represents fine business for Liverpool considering Shaqiri's ability and experience. He will provide quality cover across Klopp's frontline.